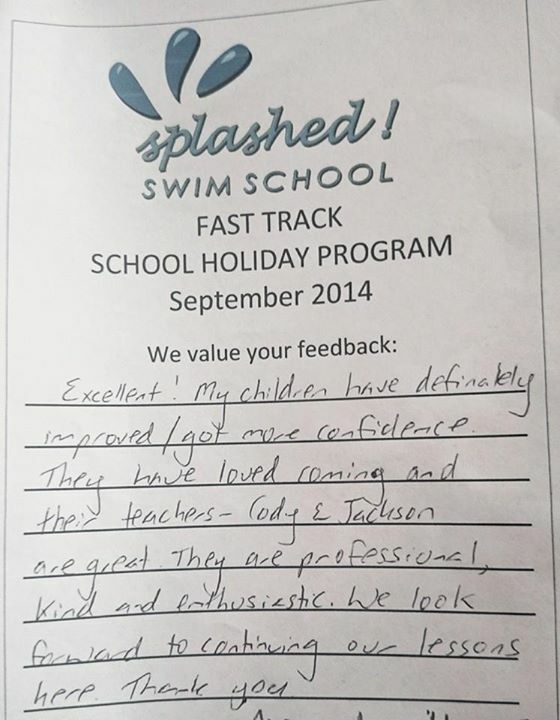 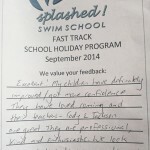 Our school holiday swimming programs Fast Track is held each April, September and Christmas holiday periods. 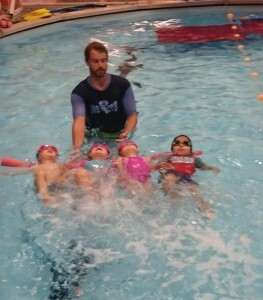 Over 5 consecutive days, we provide a structured program filled with skill building drills and fun-filled aquatic awareness exercises. 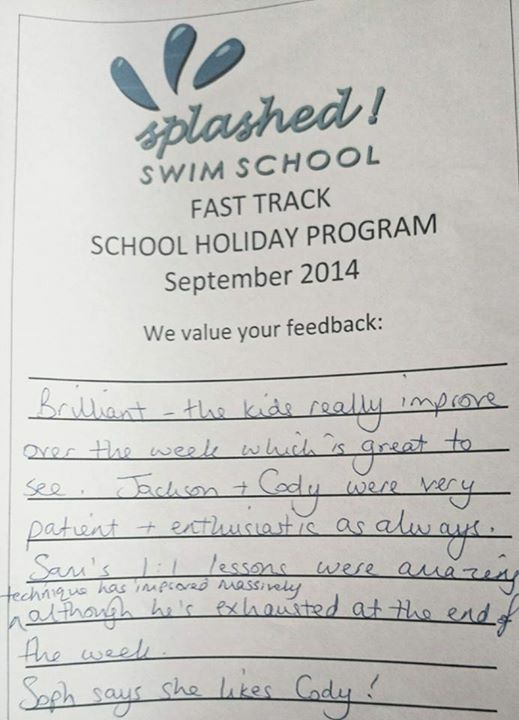 No matter what level the swimmer is at, participating in Fast Track helps significantly improve confidence, skill and performance in a short time frame. 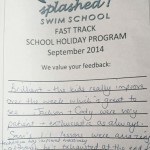 The program is designed to consolidate basic swimming skills and when combined with a weekly schedule of lessons we see rapid progress because they are practicing so frequently over a short period of time.